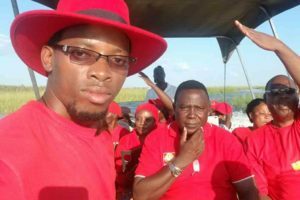 THE Zambia Congress of Trade Unions (ZCTU) has welcomed President Lunguâ€™s warning against civil servants engaging in partisan politics. 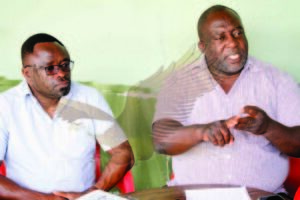 ZCTU secretary general Cosmas Mukuka said in an interview that civil servants are part of the government, hence the need for them to support the government of the day. â€œWe are employed to deliver service to this country and so anything else comes second. Thatâ€™s why we have schedules put in place for us to work accordingly,â€ he said. 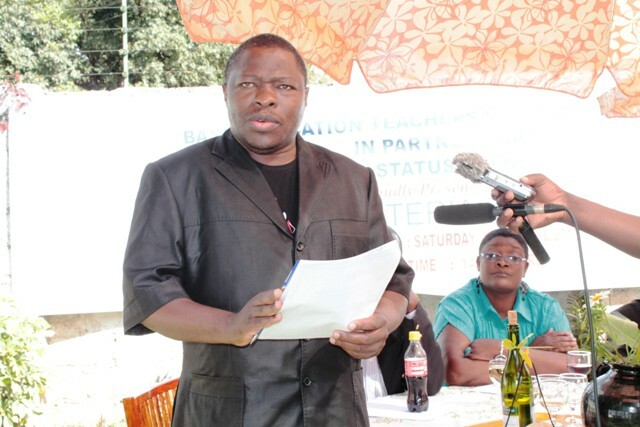 Mr Mukuka said civil servants should not abandon their duty of delivering service to the government of the day. He said the labour movement will ensure it follows the Presidentâ€™s directive as that is what is expected of it. Mr Mukuka said the equilibrium between work and politics has to be balanced by all civil servants. 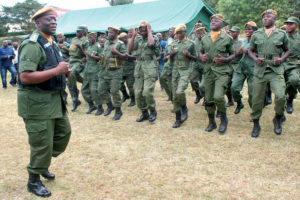 He urged supervisors to ensure their members of staff desist from involving themselves in partisan politics and called on authorities to consider stiff punishment for offenders. Mr Mukuka said it is unfortunate that in the past civil servants who participated in active politics were rewarded; a trend that he said should not be encouraged now. President Lungu on Thursday while swearing in permanent secretaries at State House advised civil servants against falling prey to fake promises being made to them by some opposition politicians. Mr Lungu said civil servants should focus on service delivery to the expectations of the people.